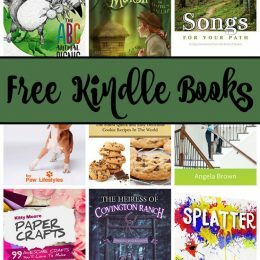 15 Kindle Freebies: ABC Animal Picnic, Paper Crafts, & More! 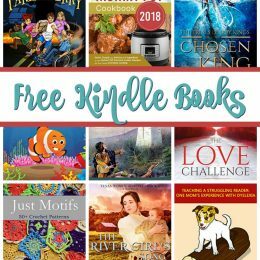 12 Kindle Freebies: Grimm’s Fairy Tales, The Love Challenge, & More! 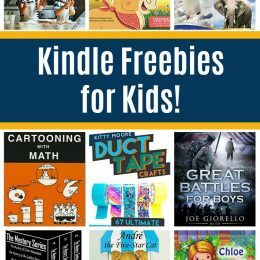 17 Free Kindle Books for Kids: Cartooning with Math, Duct Tape Crafts, Cooking Games, & More! 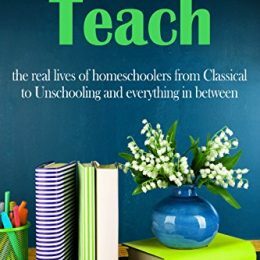 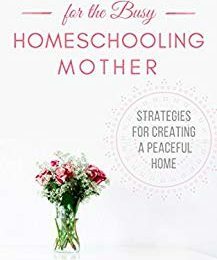 How We Teach eBook Only $0.99! 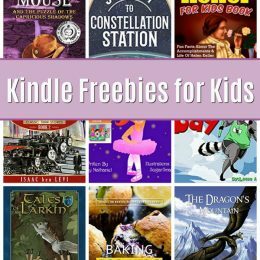 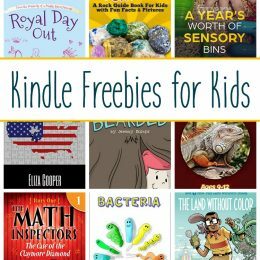 12 Kindle Freebies for Kids: Royal Day Out, The Math Inspectors, & More!